341 1/2 E. 1st St. The movie 300 is in stores today. Kevin Garnett becomes a Celtic in a blockbuster deal. The Dow is down 1.5% for July. Mortgage companies continue to implode. Robin Roberts has breast cancer. A USB flash drive can now perform aromatherapy. This is just a taste of today’s headlines. And why am I mentioning them in a ramen review, you ask? Because it’s probably a better way to spend your time rather than continue on with me having nothing good to say about Mr. Ramen! This was the 2nd part of my ramen run today and as I write this from home, I’m regretting every bit of it. Not because my stomach is about to explode. Not because my MSG headache is becoming unbearable. And not because I have a basketball game tonight. But because I can’t believe I’ve subjected my body to such ramen-retardation! Wait, before I seriously persuade you not to go here, the actual Mr. Ramen and Mrs. Ramen are very kind people with a very inviting little restaurant. If I ever do go back, it will be because of them. There’s always other stuff on the menu for me to try. 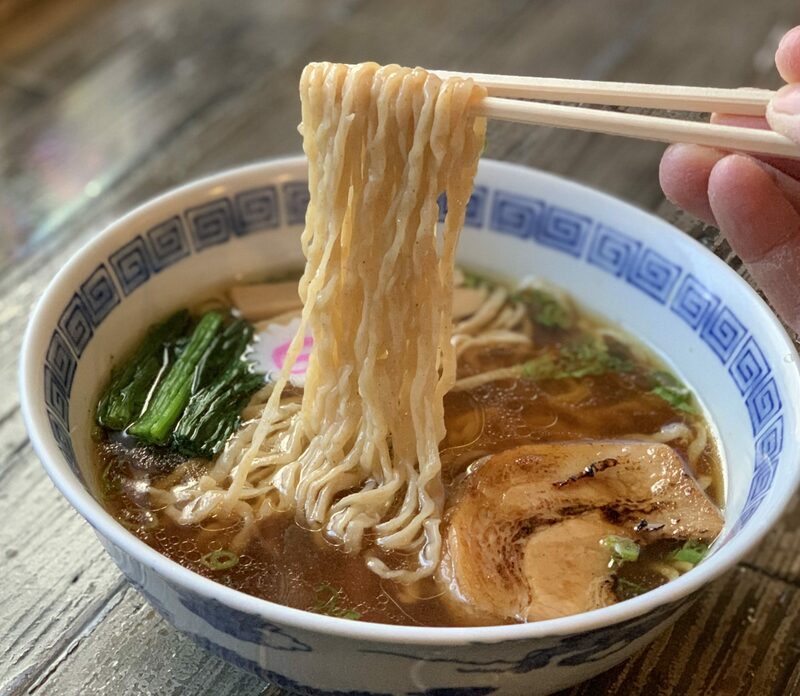 Shoyu-ramen: Simple, strong, and very fishy. That is how I describe the soup. Overcooked and slimy were the noodles. The toppings (chashu, egg, seaweed, menma, and negi) floated like trash in a botulinal river. I really struggled to keep this down. Partly because I just ate over at Daikokuya 30 minutes prior, but mostly due to its indigestible nature. Gyoza: Now why didn’t I just order the gyoza at Daikokuya? Like Mathew Perry in The Whole Nine Yards, I banged my head on the steering wheel several times for this one. All in all, these were better than the ramen and far more digestible. I managed to keep these down without any trouble. Thanks! I always believe in second chances. I’ll be sure to get their tonkotsu next time. This place is good. 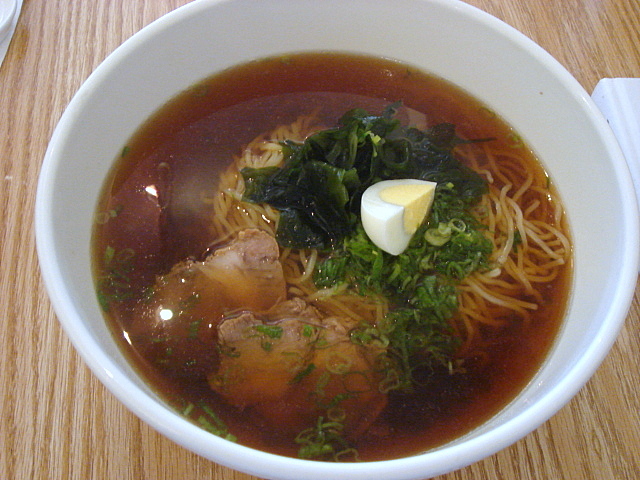 You probably just didn’t like it because you were full from Daikokuya.Try their Tonkotsu.